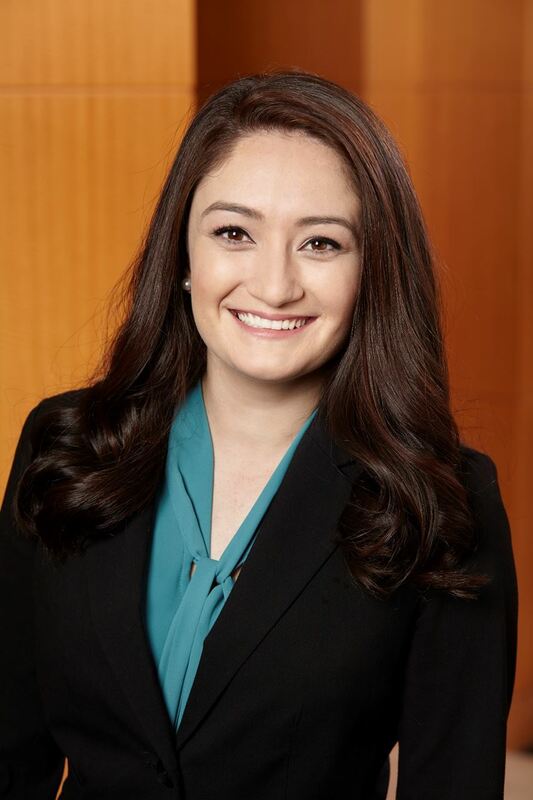 Jennifer Blasco is a Real Estate Associate at Parker, Hudson, Rainer & Dobbs. Her practice focuses on acquisition, disposition, leasing, development and financing of commercial real estate. Jennifer, the daughter of Cuban immigrants, was born and raised in Miami, Florida. Jennifer received her J.D. from Vanderbilt University Law School in 2017 and her B.A. in Criminology from the University of Florida. While at Vanderbilt Law School, Jennifer was an active member of “La Alianza”, Vanderbilt’s Hispanic Law Student Association, served as the Notes Development Editor for the Journal of Entertainment and Technology Law, and clerked for the Department of Justice Executive Office for Immigration Review at their Miami Immigration Court. After graduating from law school, Jennifer moved to Atlanta to begin her legal career at Parker, Hudson, Rainer & Dobbs. During her spare time, Jennifer enjoys spending time with family and friends, traveling, and walking her dog, Josie, on the BeltLine. Jennifer looks forward to serving as GHBA’s Secretary!